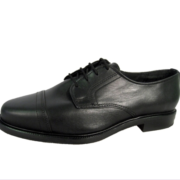 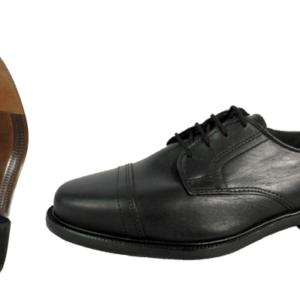 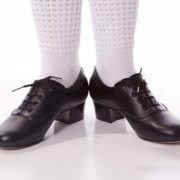 PU tap shoe with low heel. 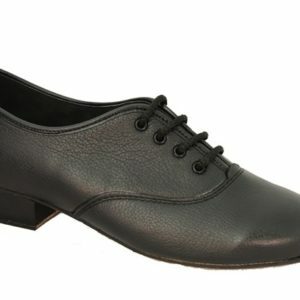 PU tap shoe with low heel. 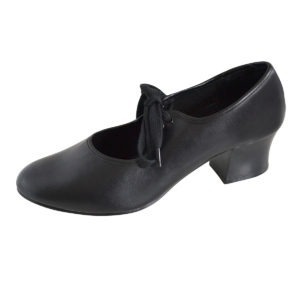 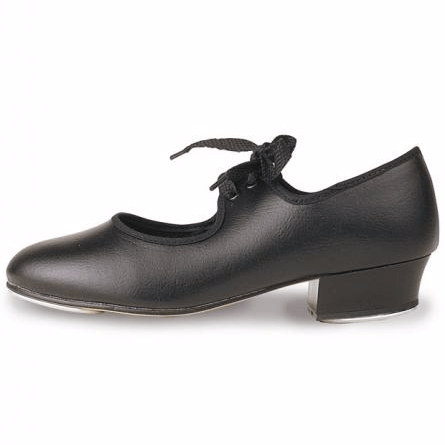 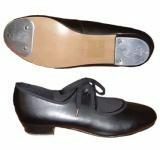 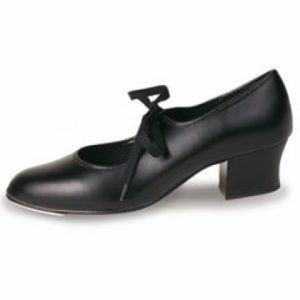 Great for beginners, with fitted toe and heel taps. 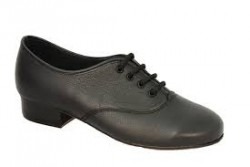 Also perfect for Sean Nós Dancing.